﻿ Scylla Enterprise 2017-1-2. Learn more about this new release. The Scylla team is pleased to announce the release of Scylla Enterprise 2017.1.2, a production-ready Scylla Enterprise minor release. Scylla Enterprise 2017.1.2 is a bug fix release for the 2017.1 branch, the latest stable branch of Scylla Enterprise. The 2017.1 branch is based on Scylla open source 1.6 and includes backports bug fixes from upstream releases (1.7, 2.0, 2.1) as well as enterprise-only bug fixes. Scylla Enterprise customers are encouraged to upgrade to Scylla Enterprise 2017.1.2 and are welcome to contact our support with questions. 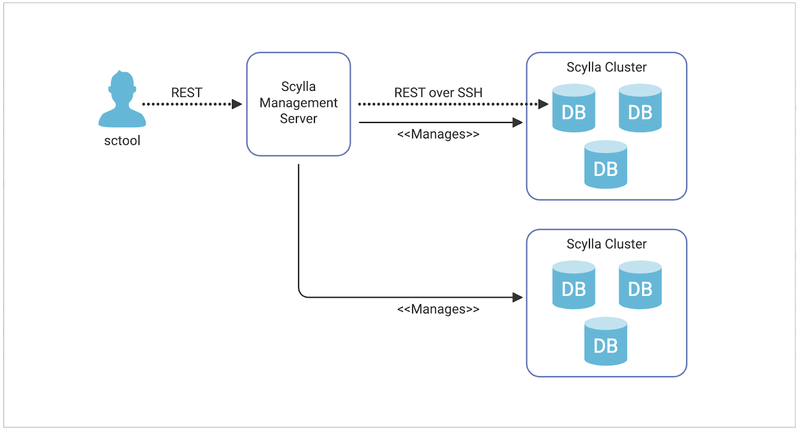 Both tools report to the log and will help Scylla support team to identify potential issues.